dedicated to the year's best products and projects. THE 2018 BEST OF YEAR WINNERS AND HONOREES ARE LIVE! Best of Year 2019 will open for submissions on June 24, 2019. 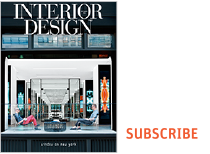 See a recap of the 2018 event on interiordesign.net.